A craniotomy procedure involves making a hole in the skull by removing a portion of the bone (bone flap). This may be done for various reasons, tumor removal being one of them. What is the Craniotomy and Excision of Tumor surgical procedure? A Craniotomy and Excision of Tumor procedure involves the skull, the tissue covering the brain called the dura, and the brain. 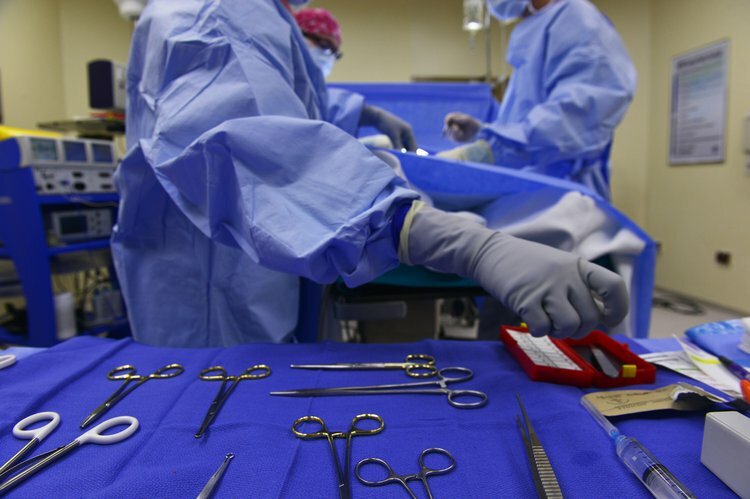 Why is the Craniotomy and Excision of Tumor surgical procedure Performed? There are usually no alternatives to the procedure. Enquire with your physician about the possibility of using drugs (chemotherapy) and/or radiation for treatment of the tumor. Minimally-invasive techniques involving the use of an endoscope (a tube fitted with a camera) have been developed to perform the procedure. What is the Cost of performing the Craniotomy and Excision of Tumor surgical procedure? The cost of Craniotomy and Excision of Tumor procedure depends on a variety of factors, such as the type of your health insurance, annual deductibles, co-pay requirements, out-of-network and in-network of your healthcare providers and healthcare facilities. How is the Craniotomy and Excision of Tumor surgical procedure Performed? The Craniotomy and Excision of Tumor procedure may be performed under general anesthesia. A Craniotomy and Excision of Tumor procedure is performed in a hospital. The procedure may take 3-5 hours to perform. It is very important to provide the following information to your healthcare provider. This enables your healthcare provider in assessing the risks for the Craniotomy and Excision of Tumor procedure and helps avoid unnecessary complications. 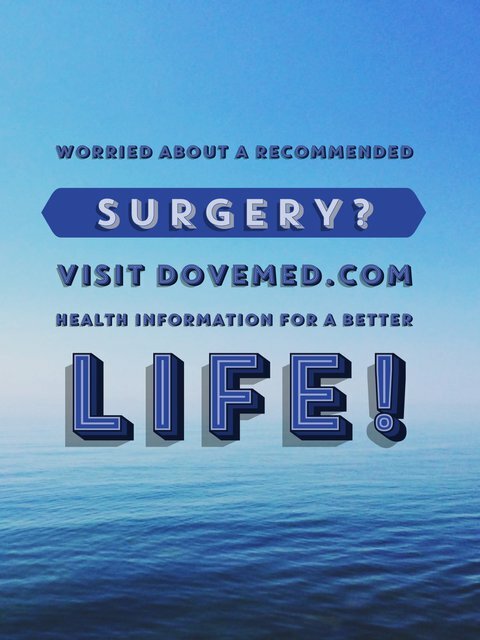 A physician will request your consent for Craniotomy and Excision of Tumor procedure using an Informed Consent Form. What Tests are needed, before the Craniotomy and Excision of Tumor surgical procedure? What is Craniotomy and Excision of Tumor? Slight blood loss during an uncomplicated Craniotomy and Excision of Tumor procedure may be expected. What are the possible Risks and Complications during the Craniotomy and Excision of Tumor surgical procedure? Accidental injury to the brain leading on to movement disorders, weakness, memory-related problems, etc. What Post-Operative Care is needed at the Healthcare Facility after the Craniotomy and Excision of Tumor surgical procedure? What are the possible Risks and Complications after the Craniotomy and Excision of Tumor surgical procedure? The prognosis after a Craniotomy and Excision of Tumor procedure depends on the tumor location, extent, age of the individual, and the presence of other co morbidities. What Post-Operative Care is needed at Home after the Craniotomy and Excision of Tumor surgical procedure? Recovery from the procedure may take up to 2-8 weeks. Who will you receive a Bill from, after the Craniotomy and Excision of Tumor surgical procedure? The patient is advised to inquire and confirm the type of billing, before the Craniotomy and Excision of Tumor surgical procedure is performed.